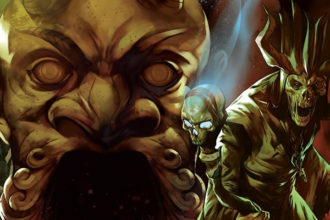 Tribality Publishing has recently released a new publication on DriveThruRPG. 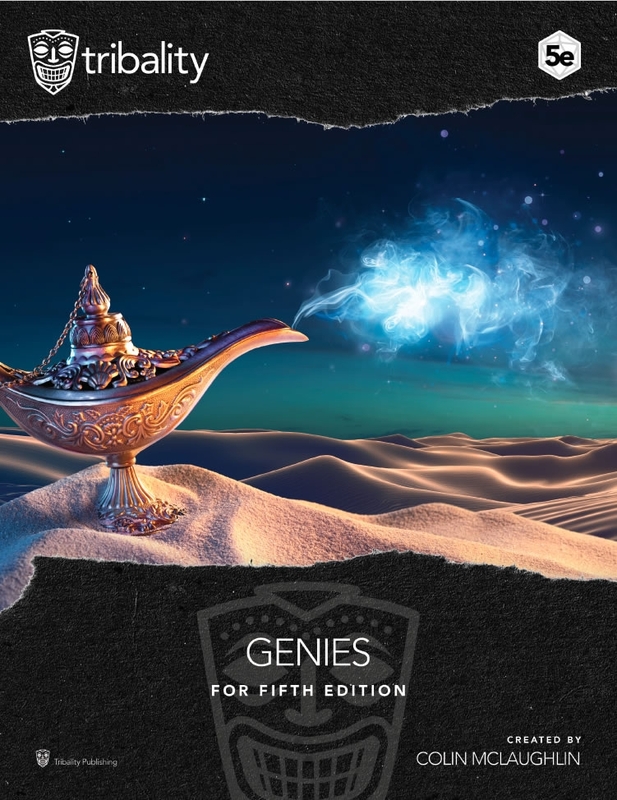 This is the eighth product we’ve released: Genies, written by Colin McLaughlin. 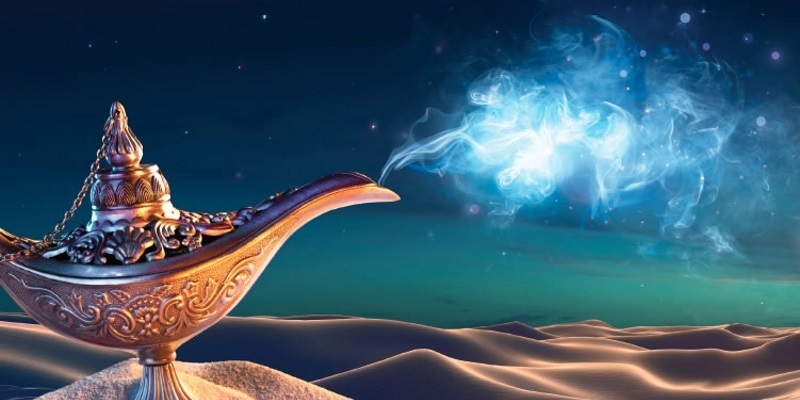 GENIES offers new options for genies and those that seek to serve or master them. Inside you will find what you need to challenge players with genies, and reward them for their victories or service. My personal recommendation: this PDF did more to make me want to pick up the dice and run or play a game right now than anything I’ve read in a long while, and I read a lot of top-notch material. 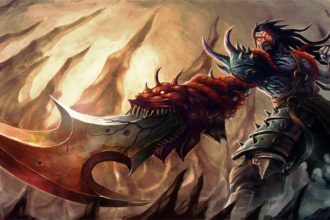 There’s a lot of great player-facing content here, but the lore, stat blocks, and lair descriptions for the genies are practically a disassembled campaign. If you’ve read Colin’s explanation of Technoir, you’ll see just how easy it would be to turn this into the main action of a lengthy campaign. I hope you’ll check it out! You can get a copy through our Publisher’s page or with this direct link: Genies. If you’ve been a Patreon with us for a while, we have sent out coupons to our Shaman, Hunter & Warrior supporters. Thanks to everyone that has helped us to this point!